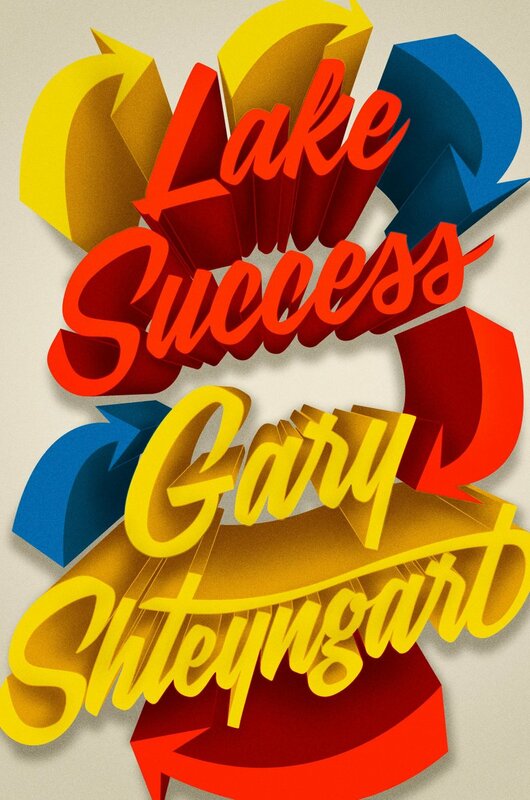 Gary Shteyngart, the author of countless New York Times bestsellers, uses language as a medium, creating vivid landscapes and deeply complex characters in his newly released book, “Lake Success.” In this extremely realistic fiction, Barry Cohen lives a life most people strive for. He graduated from an Ivy League school, founded a successful financial investment company, married his best friend and love of his life, and recently had a beautiful child. However, in no time at all, this god-like figure quickly becomes human with a series of revelations throughout the first chapter. Even titans of Wall Street with billions of dollars of assets under management can fall. This story paints the modern-day picture of two people’s journey for the American Dream. Because of the depth of characters, beauty of locations, and relatability of the everyday struggles every person deals with, this book captures the interest of a wide audience while questioning the beliefs of our culture. As convoluted as the clichéd American Dream may be for some, most would equate it to wealth and contentment. Barry Cohen believes it is much simpler. All he wants in the world are two things: three duravit sinks for his three sons and a collection of fine watches. He must confront the reduced likelihood of this when his first son, Shiva, is placed on the autism spectrum at two years old. Having a child born on the autism spectrum puts a crack in the rich man’s family dream. For the top 0.1%, wearing the wrong watch one day could be considered a minor catastrophe, but life for the Cohens changed forevermore when Shiva was born. Like many people today, they wholeheartedly believe that their fantasy life can only be accomplished through certain criteria. Although this story seems to be told solely from the perspective of high society in their glass-sided, multi-million dollar Manhattan apartments, and perfect lives, from the first page it is apparent that these characters are no different from the people they pass on the street or talk to in restaurants or bars. Very quickly Barry is broken down and forced into a life that is quite different than his routine hedge-fund financed day-to-day. All the while he is sitting next to and talking to people running to and away from their fears, on adventures much more daunting. The characters of “Lake Success” are everyday people: cis and trans men and women, people of color, different ethnicities, different ages, different abilities. The journey may have been made with his two goals in mind, but along the way Barry encountered what truly makes America so unique: the people. This truly humanistic approach taken by Shteyngart is one of many reasons this book has the opportunity to resonate with such a wide audience. It is these people, fictional characters based loosely on generalities of our nation but so alive with stories each their own, that lends this story its value. Along with the vibrant characters, the scenery erupts around the characters. The trees of Central Park and the harsh concrete of the city all blossom in the imagination of the reader with the prompting of Barry Cohen and his journey. Throughout this story, people grow and change, love falls away and comes back. Gary Shteyngart crafted not a fiction but the life of a “narcissistic, hilariously self-deluded, and divorced from the real world” man. “Lake Success” showed a honest, real-life struggle of one self-made American family in an eloquent book that even hedge fund managers could enjoy.